So much has happened since my last post that I have decided to make this one a “themed” essay. No day by day telling of my time in The Swamp. More of an overview of what I see happening. Here are some of the reasons that the tone deaf DNC will continue to lose to the dysfunctional, horrible, racist, sexist RNC. Not a great picture but you get the idea. 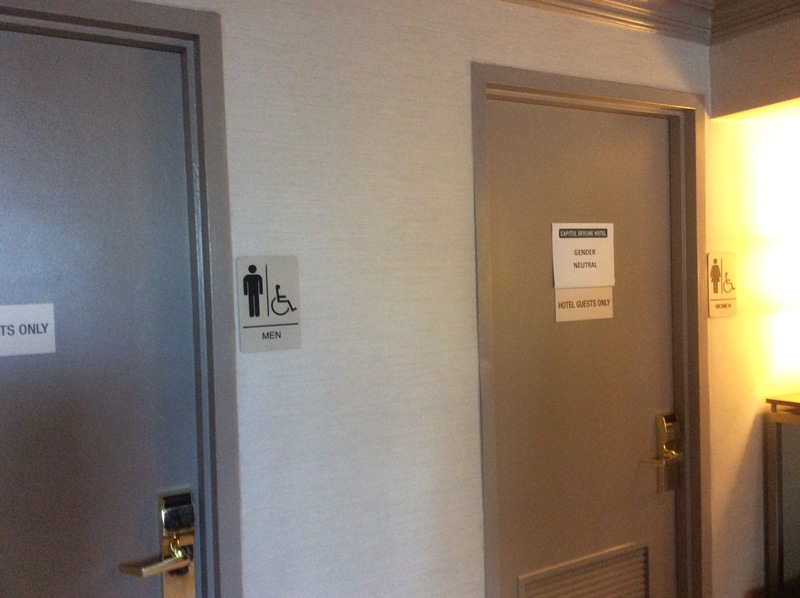 Yep, it’s okay for the “girls” to share their (Gender Neutral) restrooms but don’t you dare ask the “men” to do it. Tone deaf much? And then, several days later, I read this interesting article which explained a lot. 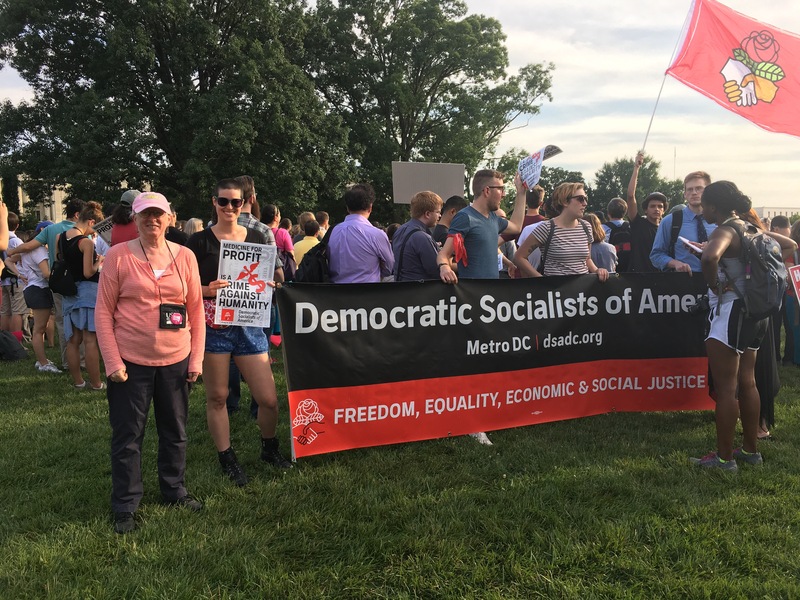 So no surprise that the PP rally turned into a DNC pep rally. Only sadness at the co-opting of an organization I used to respect. 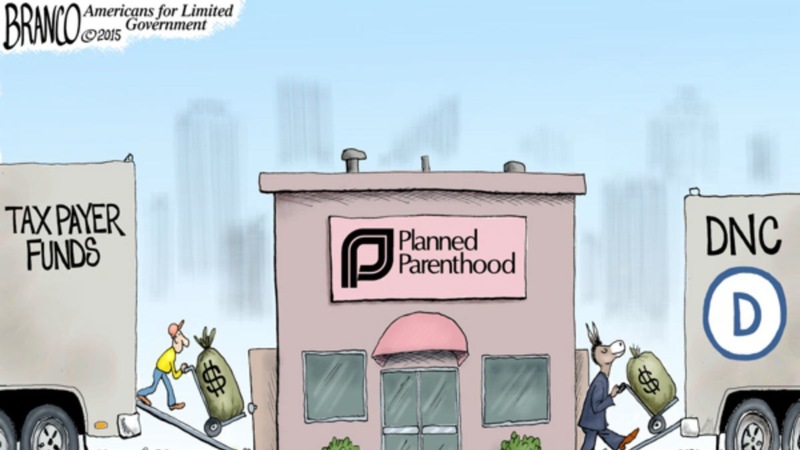 It looks like this cartoon may have some truth to it…even considering the source. And finally #3. This meme from the book of the face. How terrifying is that thought? 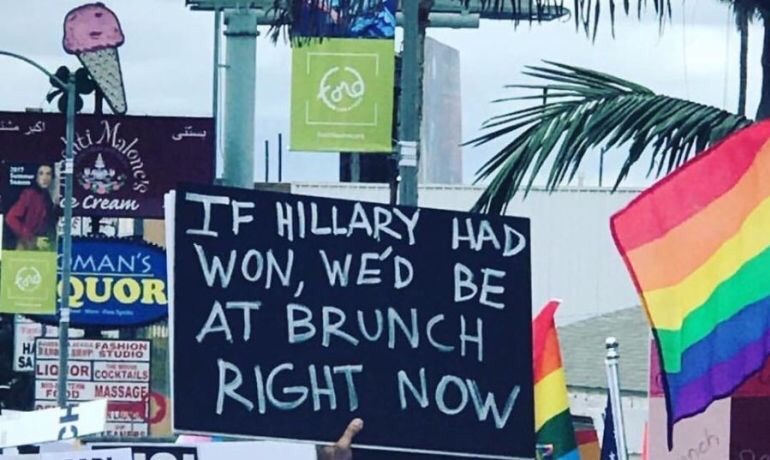 Yes, if Clinton, with her smarts and her savvy and her social graces had been elected we all could have gone back to sleep and let the oligarchs continue to run our lives. She would have been so soothing and PC as she lead us into more wars and more $$$ being funneled to the wealthiest few and more of everything that Wall Street and Big Pharma and Big Argo-business etc etc wants. As I said to many of my friends on 11/9/16 “Well, at least he will be a good organizing tool for progressives.” And he has been (tool, of course, being the operative word) his blatant racism, sexism, elitism is easy to rally against. So, yes, you could have had neo-liberal, con-artist Clinton as your President. But in many, many ways this is better. So why has the DNC lost all the special elections since 45’s inauguration? Because they think that being Republican-lite is the way to go. They are so far up the behinds of their moneyed masters that they cannot even see the light of day and they certainly can not see, or figure out why, the masses anger at the status quo. No justice, no peace. Know justice, know peace. Figure it out DNC. Or don’t, all the better for the truly progressive parties out there who will keep growing and fighting the good fight and winning.